Breanna is a highly motivated and results driven Property Manager. She is extremely enthusiastic and is a very down to earth person who has a high level of communication skills across multiple mediums. Before property management, Breanna had five years of experience in a customer service role answering enquires and problem-solving. She understands the importance of exceptional customer service and strives to go the extra mile in her dealing with clients. With the ability to build long-term relationships with owners and tenants alike. Breanna prides herself on providing exceptional services. Breanna works closely with her clients to understand their needs and always strives to exceed expectations. 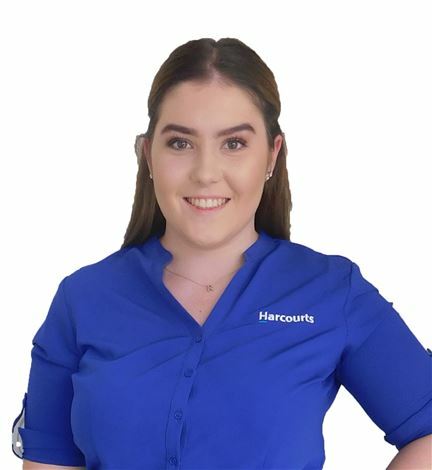 She is familiar with the north side of Brisbane and in her spare time enjoys outdoor sports, going to the gym and spending time with family and friends.